RSD 2018 Black Friday release. Includes OBI, housed in generic white 'paper' inner sleeve. 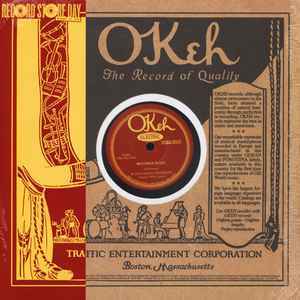 Okeh Phonograph Corporation. New York.